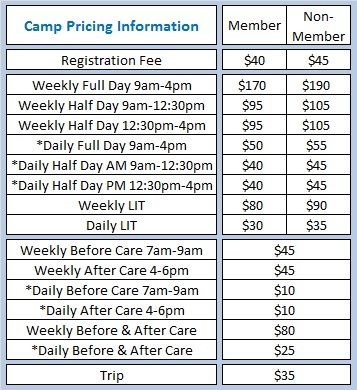 Finally a completely customizable summer camp to suit your individual child care needs! 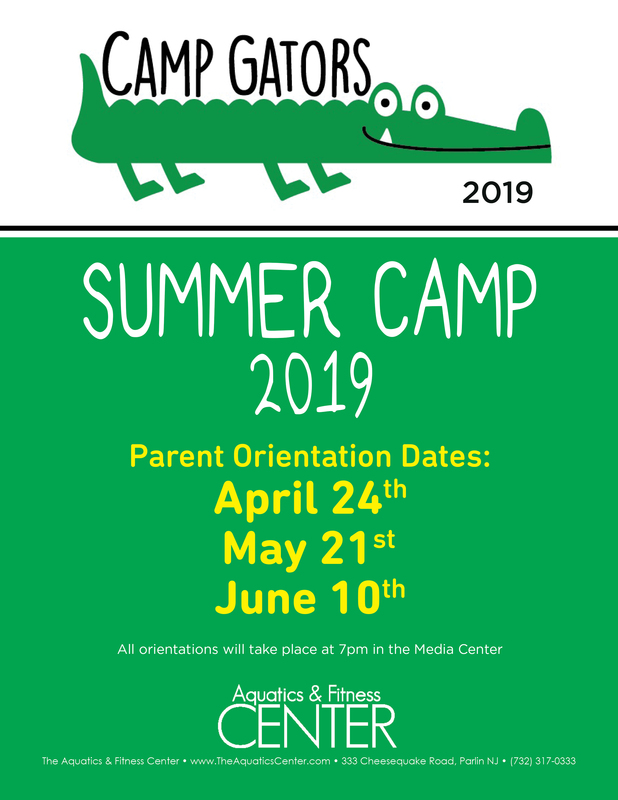 Be prepared to hear countless stories of the fun and excitement your child enjoyed at the Summer Camp at the ESCNJ Aquatics & Fitness Center. 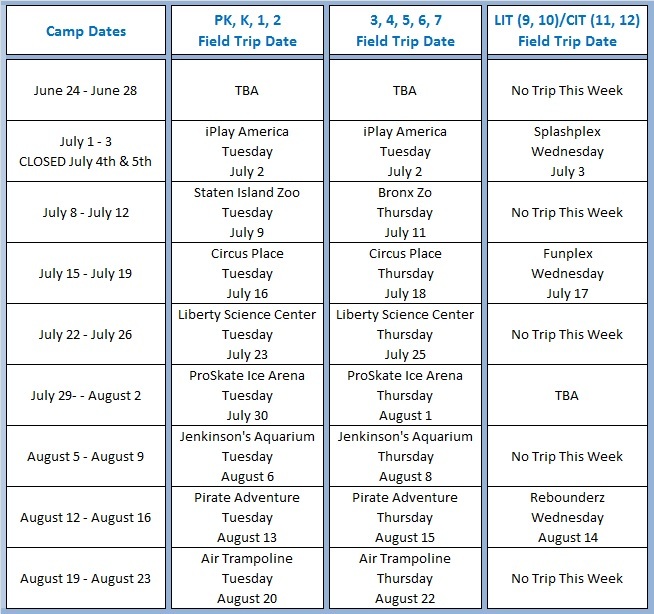 Bring your child’s immunization records to complete camp registration, which starts this March! Please note, campers should bring their own lunch and snacks as we are a peanut and seafood free facility. Please contact the Welcome Center for additional information.